The co-authors of this book are both professors at INSEAD and co-directors of the INSEAD Blue Ocean Strategy Institute. 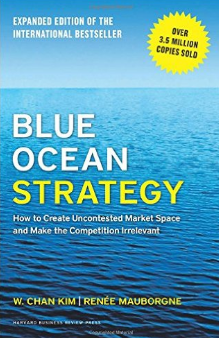 They argue that companies can succeed by creating ‘blue oceans’ of uncontested market space, as opposed to ‘red oceans’ where competitors fight for dominance and where an ocean full of vicious competition turns red with blood. How does this book relate directly to the investment process? Investors spend a lot of time analysing stocks and industries using readily available information and certainly can’t analyse information that is not easily accessible or does not exist yet. 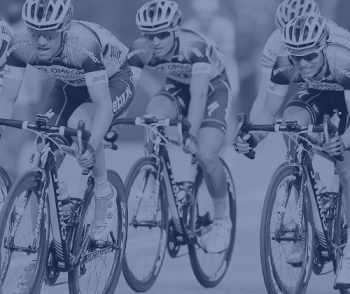 The investment industry and the fundamental investor is attracted to large amounts of available information and the process of synthesising known information to reach an investment conclusion. Individuals who are good at this type of analysis are attracted to this type of work. What is more difficult to contemplate is how the world is changing or how an industry is changing or how the competitive environment is changing, particularly when the pace of change in the world is increasing. By now as investors we are all well versed in having seen nearly the entire film camera industry decimated and replaced with digital cameras. We have seen traditional media and newspapers largely replaced with online news and information services. We are arguably watching the motor vehicle industry transform from large V8 petrol cars to smaller six-cylinder and four-cylinder petrol and diesel engines before transforming again, potentially, to electric vehicles and driverless motor vehicles. It could be argued the world is currently undergoing a change in retail spending patterns from traditional shop fronts to online purchases. The list goes on and on of industrial and technological change that is taking place and the new catch cry of ‘disruptive technology’ is an adaptation of the age-old concept of new business trying to displace old businesses and traditional business models. The risk for investors and fundamental analysts is to get too absorbed in detail and particular historical metrics and not be able to see the ‘wood for the trees’. Certainly, on a fundamental basis Kodak may have been cheap just before it went bankrupt but that doesn’t mean it was a buy. Traditional motor car manufacturers may currently look cheap but that does not necessarily mean they are a buy. 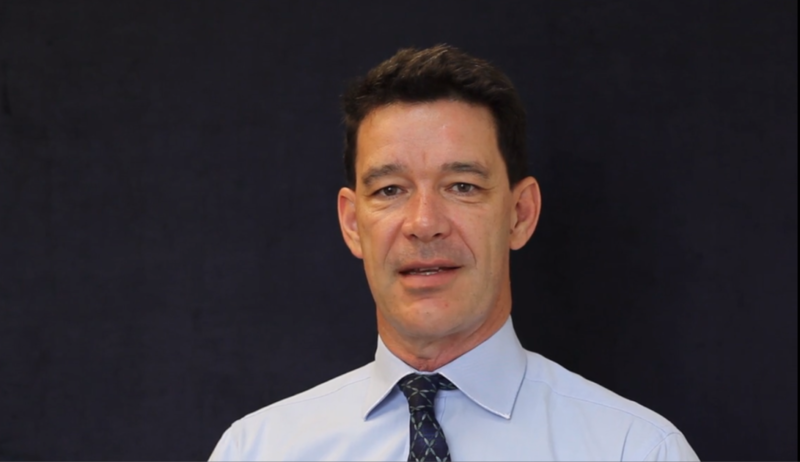 As investors, we need to constantly be on the look out for new and evolving sectors, industries and companies that are fighting viciously in the ‘red ocean’ when a ‘blue ocean’ is evolving not that far away. Alternatively, sometimes industries that are perceived to be dead and no longer viable may be in a process of transformation and finding new markets and sectors to compete in. This is a thought provoking book and leads one to conclude that we are never completely in control of the facts within any given industry or company.